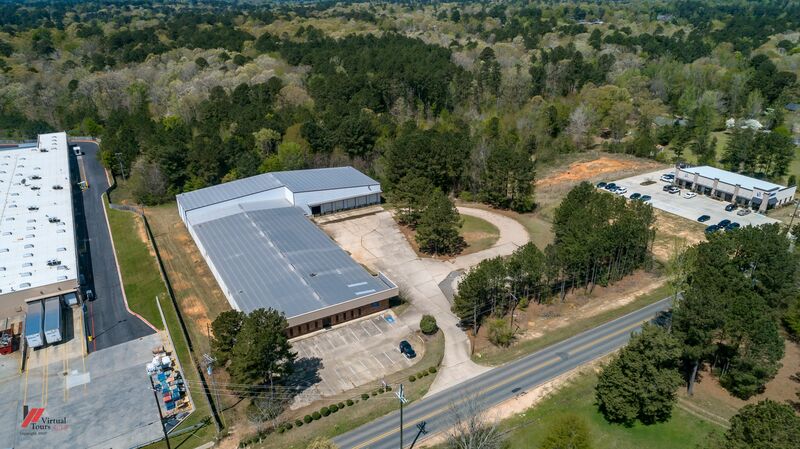 Located 3 miles from I-20 in Minden, Louisiana, this distribution complex has office space with 8 offices, breakroom, conference, reception area, and restrooms. The warehouse space next to office has 15+ ceiling with storage racks to remain if the buyers wants them, restroom, supervisor office, eye wash stations, one loading dock and 2 drive in grade level 12' doors. The newest portion of the warehouse has 6 additions loading docks and a 25' ceiling. The warehouse has insulated walls, several heaters, and well ventilated. Property feature include a 60 kw Natural Gas Generator with will operate the facility in a power outage, security system, sprinkler system. Furniture is available as well as a Lease Option.